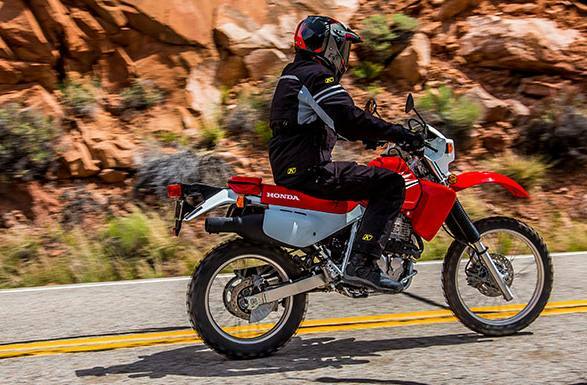 While the all-new graphics for 2018 will catch the eye, what really sets the XR650L apart is its ultra-tough 644cc overhead cam engine that has torque and power to spare. And because it’s air-cooled, it’s easy to maintain. 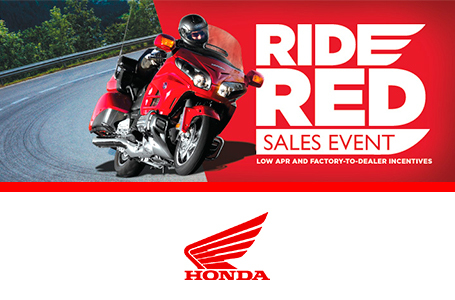 Plus, the engine’s gear-driven counterbalancer reduces tiring vibrations, so you can ride comfortably for hours on end. Electric from the first moment on: Rocky uphill section? Stop-and-go traffic? No problem. 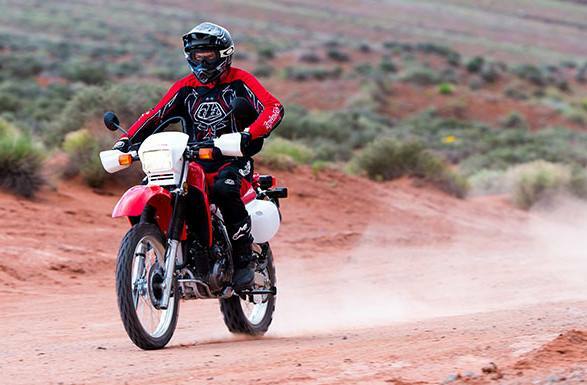 Starting on the XR650L is easy, thanks to the push-button electric starter with an automatic decompression system. You’ll appreciate it on any terrain. Tough. 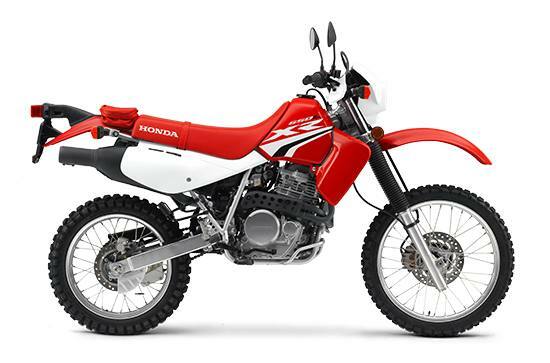 Like you’d expect from a Honda: The XR650L is designed to be tougher than the trail with rugged construction, sturdy steel frame, and simple air-cooling. And as a commuter, it’s a beast too.